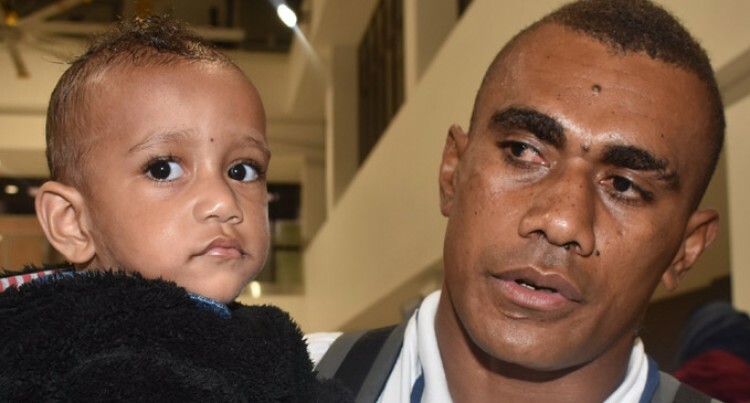 Fiji Airways Fijian 7s rep Eroni Sau said all that mattered to him was to get the job done at the Singapore Sevens. “I know when I run onto the field that I have a job to do, not only for myself, but for my team, my family and my country,” Sau said. The 28-year-old thanked God for giving him the strength in every game. “Without God, without his help, none of this would have been possible,” he said. Sau had played 46games, scored 33tries amassing 165points, and third in the overall performance tracker’s standings with 305pts. Sau had been an instrumental and intimidating figure dubbed as the ‘Sledgehammer’ due to his bone crunching tackles and blockbusting runs. Despite all the admirations and accolades accorded to him, Sau said there was still much for to learn and would be working very hard on improving on his performance in the last two tournaments.